Casa Cairnhill is situated at Peck Hay Road, a short stroll from Cairnhill Road. 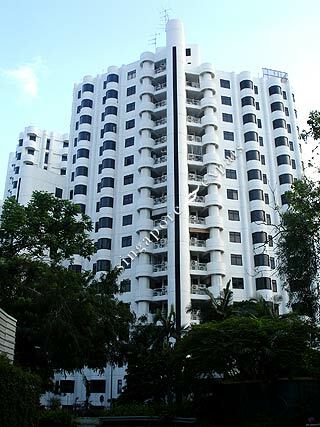 Casa Cairnhill is only 5 minutes stroll to the Paragon Shopping Mall and a host of other shopping malls in Orchard Road. Good International schools, major shopping centres, leading hotels, supermarkets, exclusive country clubs and the Orchard and Newton MRT stations are all within walking distance. Great Satisfaction after viewing. Value for money.